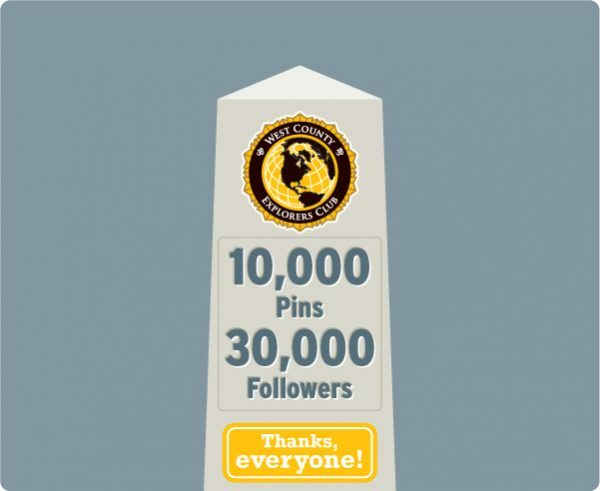 Over at the West County Explorers Club Pinterest boards we’re celebrating our 10,000th pin and our 30,000th follower. If you like the blog, you’ll probably like the Pinterest account too. 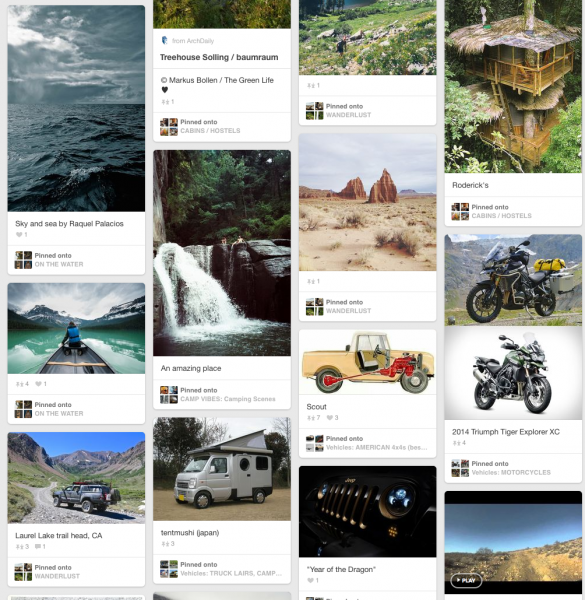 It’s a growing collection of images organized into boards about lots of different vehicles (Land Cruisers, Unimogs, Land Rovers, etc. ), as well as Wanderlust, Camp Vibes, Skills, and so on. Images usually link to the place on the web from which they’re sourced. I pin roughly 70 images a week as a opposed to the one blogpost I post here. Think of it as WCXC in smaller, more frequent portions. In case you haven’t heard, we’ve launched a version of West County Explorers Club on Pinterest. For bookmarking images, learning about tips and gear, and generally browsing anything you’re interested in, Pinterest is a great resource. We pin a lot of the things we post here on the site. 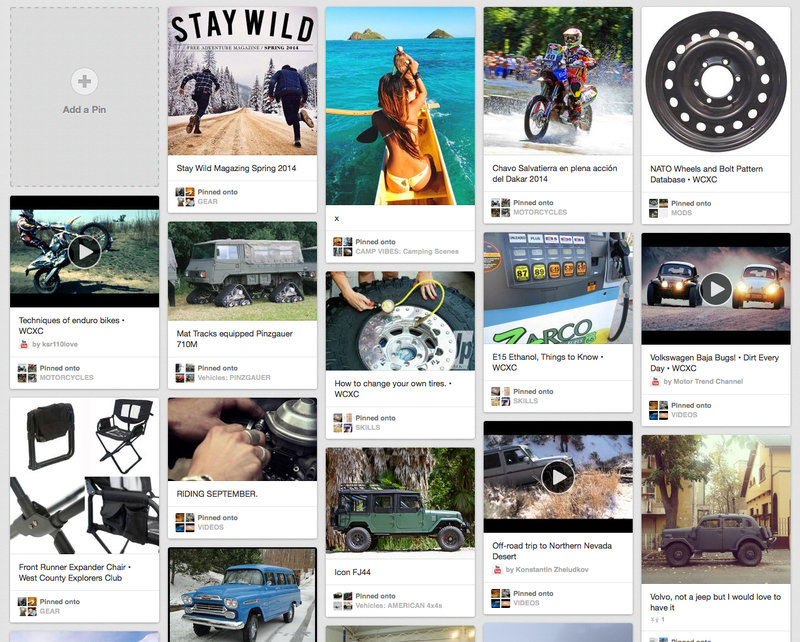 Most of our Pinterest content, however, comes from Pinterest itself. We’ve created boards for specific vehicles — so if you’re into Land Cruisers, you could follow our Land Cruiser board — and boards for gear, skills, truck mods, and tents, among other things. We’ve also created a couple of general inspiration boards. One’s called Camp Vibes, basically images to get you excited about camping. The other one’s called Wanderlust and features images of beautiful places. Feel free to head on over to Pinterest and check us out.